Pairings are important. Some people think eating the "right" food with the "right" wine makes a great meal. 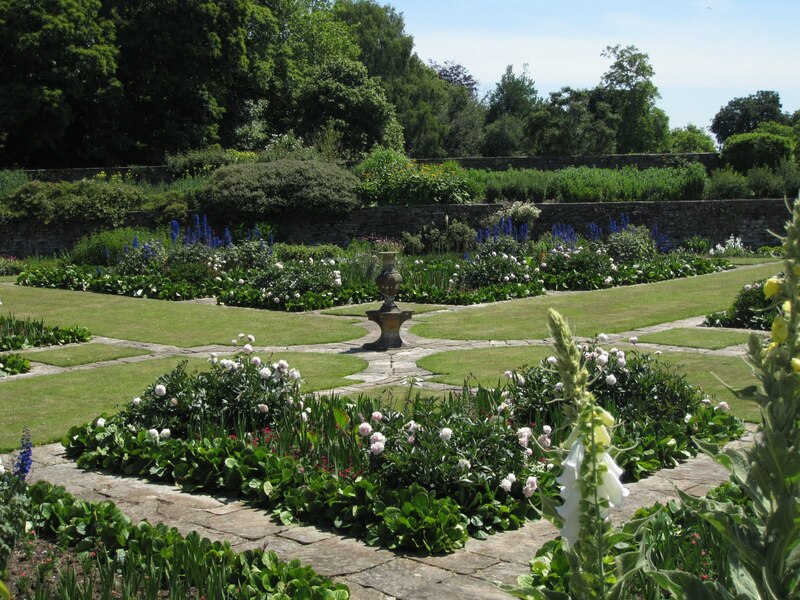 Matching a landscape designer with a plantsman can also make a great garden. The Jekyll/Lutyens duo live up to their reputations. Hestercombe is a duet. 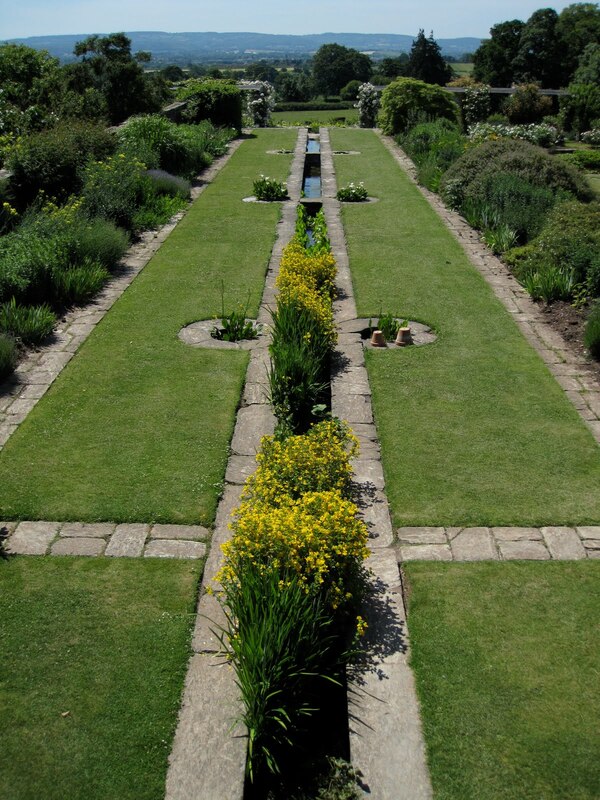 As good a plantswoman as Jekyll was, it is the container that Lutyens created for those plants that make the garden amazing. As I walked around Hestercombe, I was reminded of another duo right under my nose. 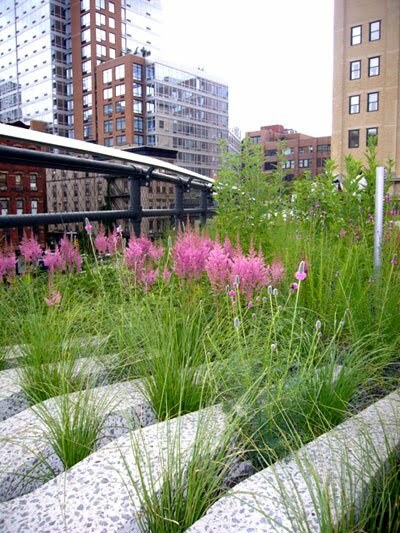 Piet Oudolf, the plantsman of The Highline and Field Operations, the landscape architecture firm that recreated/invented the container for The Highline. 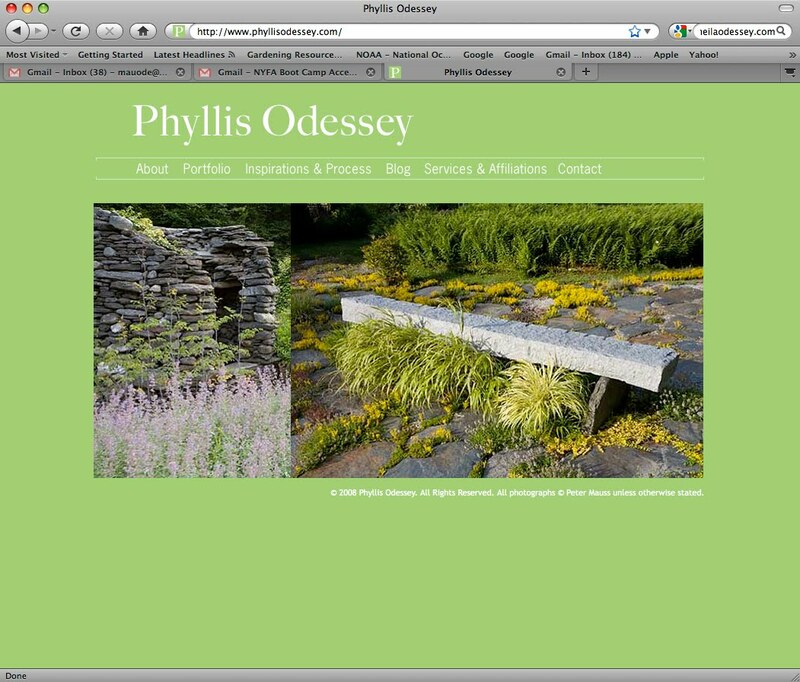 Oudolf/Field Operations pairing is another example of the melding of two intentions seamlessly coming together. 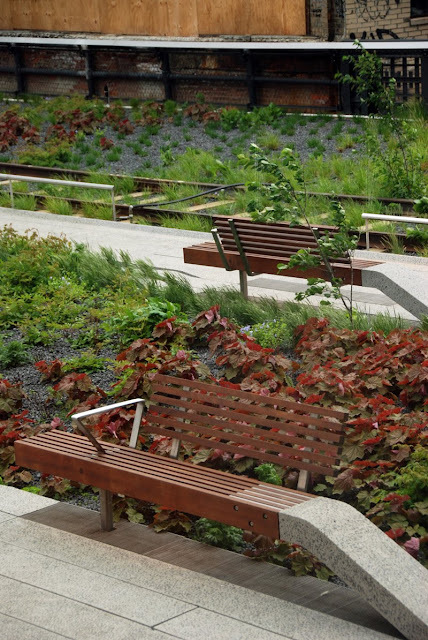 The hardscape is a perfect evocation of the origins of a former railroad track and the planting design is both a memory and imaginative creation. This is the genuis of Oudolf. These two gardens are about partnerships; partnerships that create a whole greater than the sum of the parts. As I begin my Fellowship with the National Trust/Royal Oak Foundation, I hope my partnership will be a reciprocal collaboration. 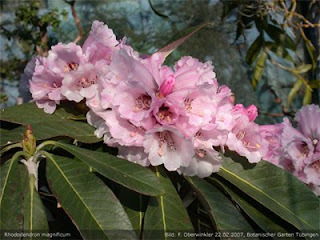 Rhododendron comes from the Greek Rhodo, rose and Dendron, tree. I grew up with Rhodododendrons. They lived in front of my suburban house and no one, including me, thought much about them. Suddenly, unexpectedly, these plants will become my focus. For the first part of my fellowship with National Trust, I will be studying two different Rhododendrons: R. Magnificum and R.macabeanum. 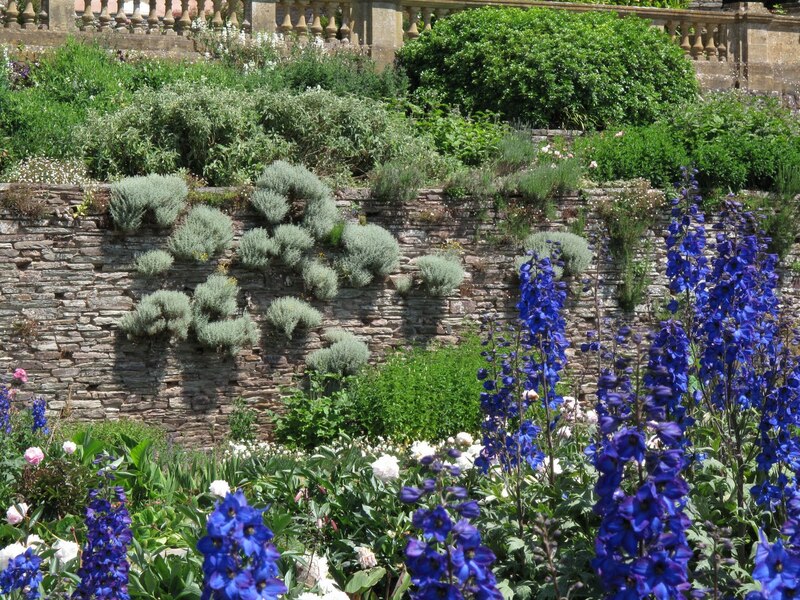 According to Ed Ikin, Head Gardener at Nymans, "The last 3 decades have marked a slow, but consistent decline in the health of the collection with significant taxa being lost regularly. Many factors are involved in this decline: the loss of tree cover after the 1987 great storm and the massive operation that followed it, intense summer heat; the water logging linked to climate change and old age." Knowing nothing about rhodos, I decided to research a little about their history. The wild rhododendron first appeared in the historical record when Xenophon's army retreated to Babylon in 401 B.C. and camped in the Armenian hills on the Black Sea coast of Turkey. 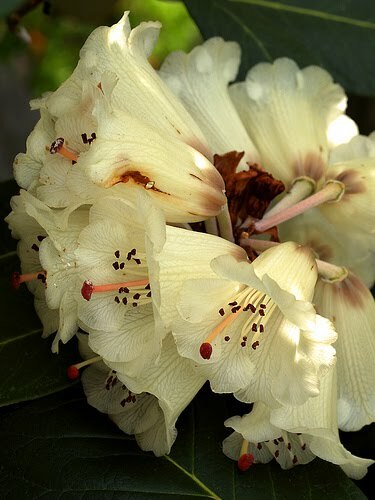 Starving soliders gobbled honey made from the poisonous nectar of the rhododendron: nausea and vomiting caused their death. 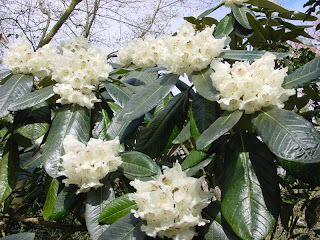 The first Rhododendron to be classified was discovered in the 16th by a Flemish botanist, Charles l'Ecluse. It was introduced to Britain in 1656 from the European Alps, R.hirsutum (the Alpine Rose). 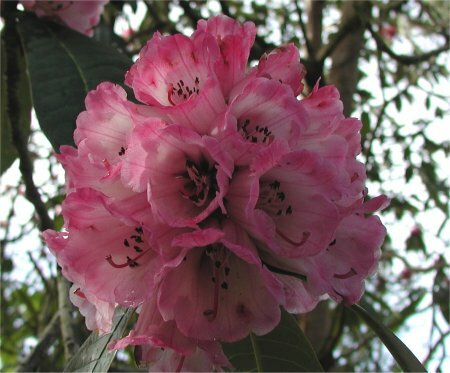 Liannaeus used the term rhododendron in 1753 for only a few species. Many plant explorers followed, but Ernest Henry Wilson led the way to Asia. Many plantsman followed including Frank Kingdom Ward, who was responsible for finding R.macabeanum and R. Magnificum. According to the American Rhododendron Society website, the concentration of rhododendron species in southeast Asia happened because Asians developed favorable habitats for them to flourish while the rest of the world eroded their habitats. 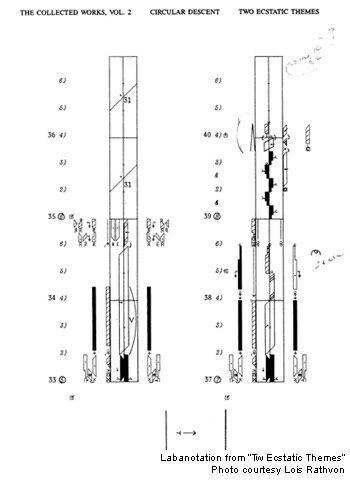 It will be my task to figure out if the habitat at Nymans can sustain R. Magnificum and R. macabeanum. 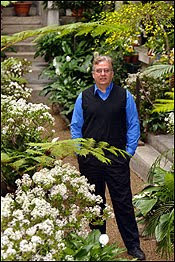 Years ago, Mobee Weinstein of The New York Botanical Garden told our class it was impossible to dislike a plant. For most people, rhododendrons fall into the category of like or dislike. For me, these shrubs have always been anchors in the garden. 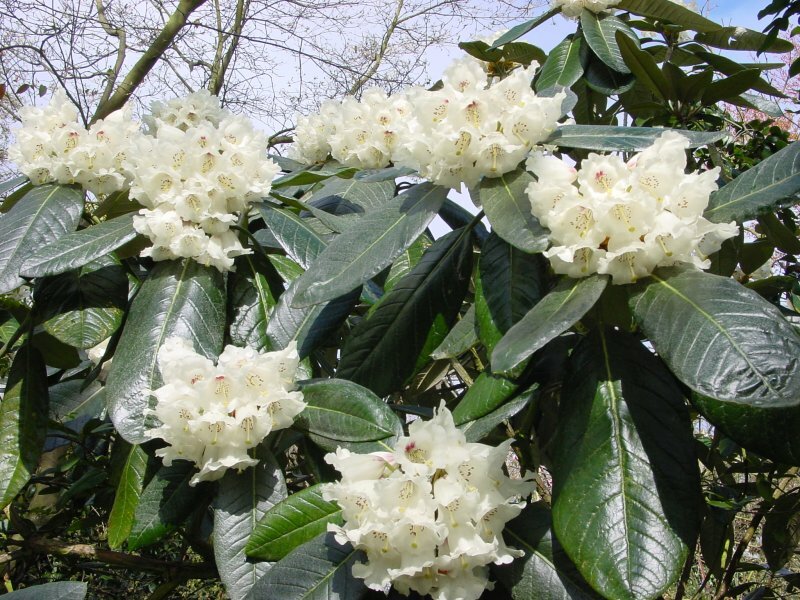 The following article by Stephen Lacey of the Telegraph gives a good insight into Rhododendrons and why we should think twice before dismissing them. Snobbery about rhododendrons often means gardeners are the losers. "When my plane from Edinburgh was cancelled and I had to divert to the train, I realised there was a silver lining to the Icelandic ash cloud: I could bring more plants back as hand luggage. And my bags were bulging with rhododendrons, I wasn't half as grumpy as the other passengers who, like me, had to spend most of the four-and-a-half-hour journey standing up. I am off to Cornwall this weekend for more immersion in rhododendrons and woodland shrubs. Driving there will mean I have a boot's worth of space for acquisitions. And I will take a flowering R.edgeworthii with me in the passenger footrest, as scented companion." Bryan Hanes Studio is the one of the winners of the Jardin de Metis 2010 Design Competition. 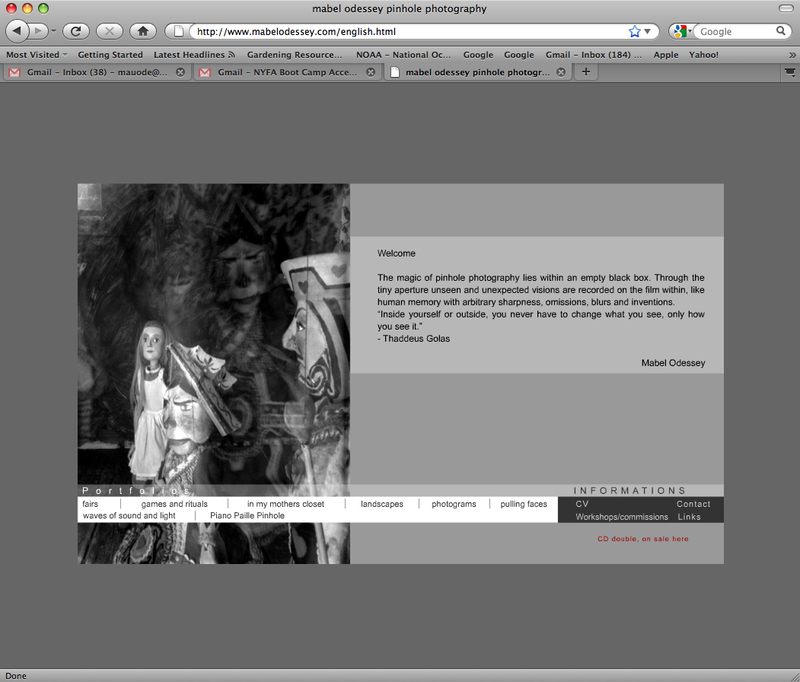 His project, Veil Garden caught my interest. I wanted to know more. Why submit a proposal for Les Jardin de Metis? We are a young studio, working in challenging, but exciting times. Competitions have long been a way for young designers to explore ideas, define themselves and publicize their existence. Thankfully, we've been a bit too busy to take them on, though we would like to do more. Les Jardins de Metis is the only competition we have pursued and we did it for a number of reasons. I've followed the Festival for many years. It is an extremely well respected program, and they have an uncanny ability to identify the best emerging designers from around the world. Whether we can live up to that challenge or not remains to be seen, but we are honored to have been selected. 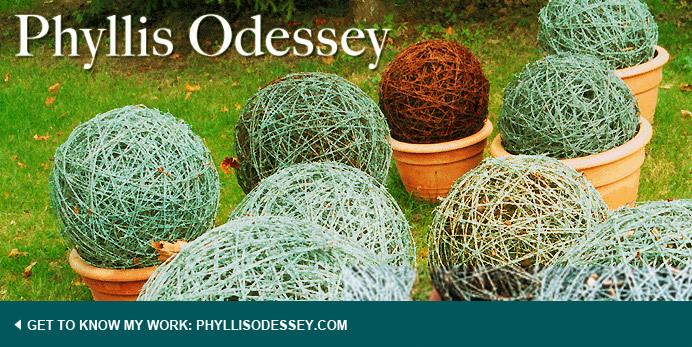 What do you want to explore in doing this garden, which of course, is different from working for a client? The theme for the 2010 Festival is "Paradise." The Paradise Garden is one of the fundamental original garden typologies and can be traced back to Ancient Mesopotamia. As the garden was adopted by various cultures across a wide geography, its use evolved relative to its geography and environment and new symbology was adopted to reflect the values and beliefs of the people. So we wondered - what is a contemporary Paradise Garden on the Gaspe Peninsula of Quebec? What are the values of our current society? 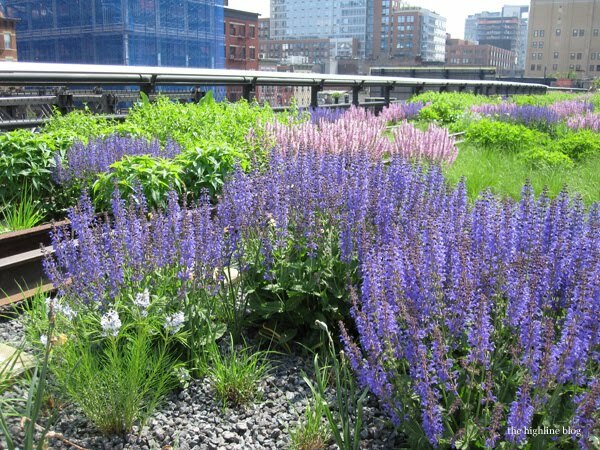 How should this garden respond to its climate? Traditionally, these gardens were strongly connected to the land through the embodiment of the elements; they provided privacy and protection from the elements as well as bands of marauders; they reflected ideas of beauty and bounty through planting and water elements that represented the necessities and luxuries of milk, honey, water and wine; while at the same time referencing a larger world beyond. Today, we are generally disconnected from the land. We take access to food for nourishment or even festivity for granted. We have come to a point where we post our entire lives online so our idea of privacy has obviously changed. This paradox between privacy and transparency/visible and hidden is what we have tried to explore. Our work is almost wholly in the public realm in urban environments. As a developing studio, we've started to look at our work and find common threads. What we have seen is that we tend to address the ecological components of each project at the scale of the problem, but rather than being the premise of a design response, it tends to underlie a larger belief that our urban cores provide great social and economic opportunity. We work very closely with the communities in which we work to ensure that the space we create is one that they will use and care for. Does the issue of sustainability interest you? We are landscape architects. 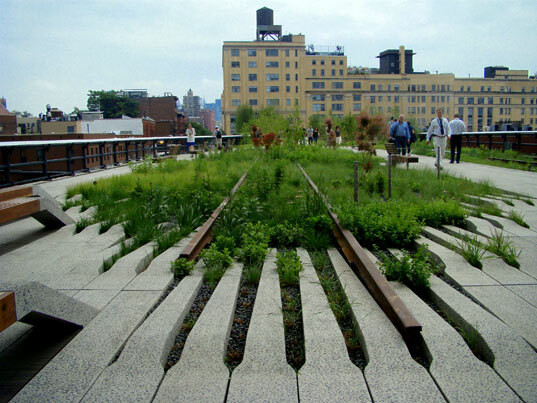 A lot of our work tends to be based on vegetation and stormwater management, so everything we do fits nicely into most people's definition of sustainability, which has been such a hot topic lately. Ultimately though, these things that we are talking about - history, culture, climate, plants, etc. 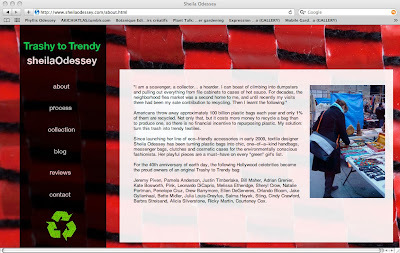 - these are the elements that lie beneath a larger idea of "sustainability." It's not just about recycled materials and using less energy, it has to do with maintaining a cultural identity which is based on tradition, geography, availability of building materials, etc., etc. A movement toward sustainability is certainly prevalent in the building industry today, but has also begun to reach a wider audience. As a society, we are becoming more informed and understand that, for the future of our planet, we need to address energy consumption, our individual carbon footprint, etc. In the end, we have pushed harder on ideas of sustenance, tradition, and local resources, which may speak to a very broad idea of sustainability, but is hopefully more rich and complex than a simple collection of beautiful native plants. "Historic landscapes are like plastic surgery." 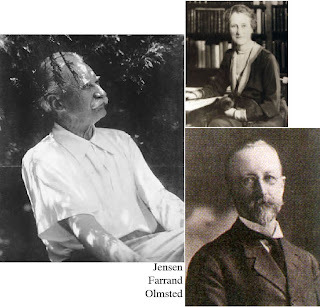 Scalpel in hand, Patrick Chasse, the grand master of garden preservation, sliced and diced his way through The Olmsted Brothers, Beatrix Farrand and Jens Jensen. Chasse is a well-kept secret in the garden preservation world. He has never sought celebrity status, although he has worked for well-known individuals. The hallmarks of his preservation work: seeing the landscape as a medium of human expression. He sorts out how to put back what has been taken apart or fallen apart. How to return historic landscapes to the private Edens they once were. On a practical and philosophic level these are interesting questions. Chasse has devoted himself to finding solutions...bringing back personal visions and recognizing the needs of current clients. In recreating these historic landscapes, Chasse has had to be brutal at times. Shrubs are overgrown, trees larger then originally conceived, plants no longer thriving due to climate change, etc. They need to be replaced, not revered. One needs to go back to the original plans or drawings and look at the core of the original idea. Near the end of his talk, Chasse reflected on the entire nature of historic preservation and gardens, in particular. "We don't have faith in the future anymore." What are the implications of this statement. 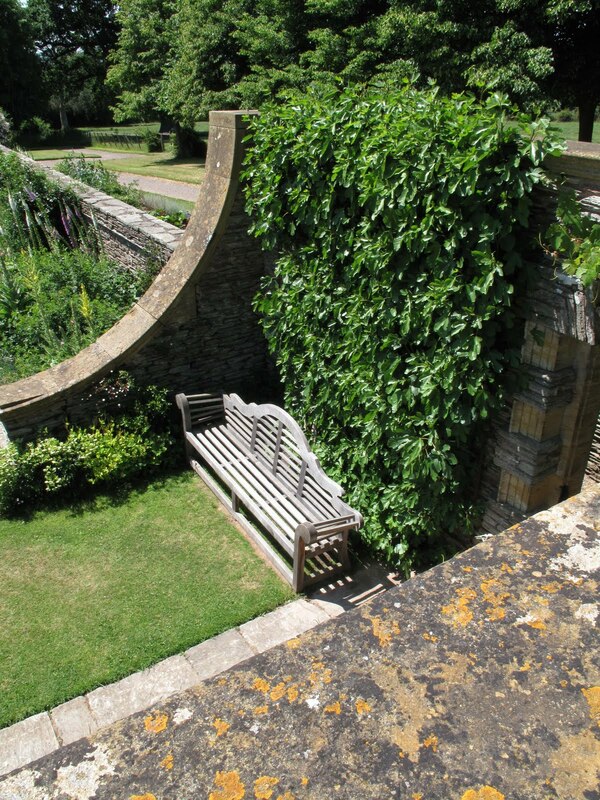 Houses and gardens were once built to last and be passed onto generations in the same family. Due to a changing culture, familial dissolution and maintenance concerns, these historic properties are rarely kept in tact. They are sold and reconfigured. Where does that leave the garden conservancy movement? Chasse showed us the graphic score for a dance. Can landscapes be recorded in some way similar to dance choreography? These are questions, I never think about. Can social networking sites, like Facebook, which share billions of pieces of information, be applied to sharing information about gardens? I am about to spend 10 weeks in the UK, visiting lots of great gardens, a country known for preservation, I might consider whether insuring that gardens last forever, is important.